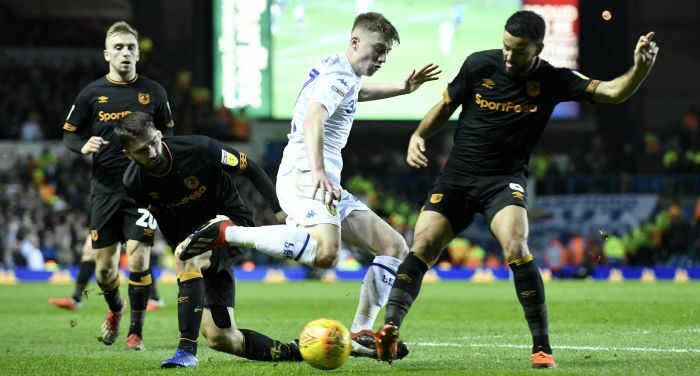 Jack Clarke’s agent, Ian Harte, has provided a positive update on the teenage Leeds winger after he was taken to hospital following Saturday’s draw at Middlesbrough. 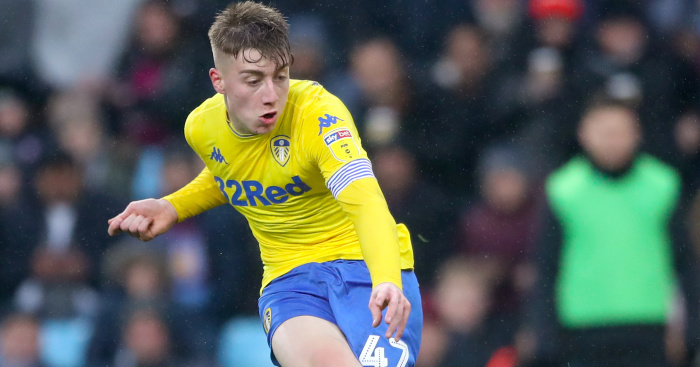 Leeds said in a statement: “Jack Clarke began to feel unwell during the second half of our Sky Bet Championship fixture with Middlesbrough and received medical attention. “Big thanks to Boro medical team and a special mention to Leeds (head of medicine and performance) Rob Price for today. “Jack has left the hospital now happy and smiling. 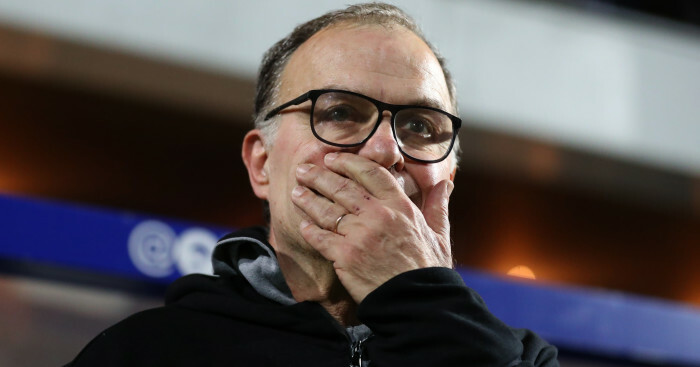 Bielsa said: “What we know is that he didn’t feel well. We don’t know the reasons yet, but when he was taken to the dressing room he was feeling better. 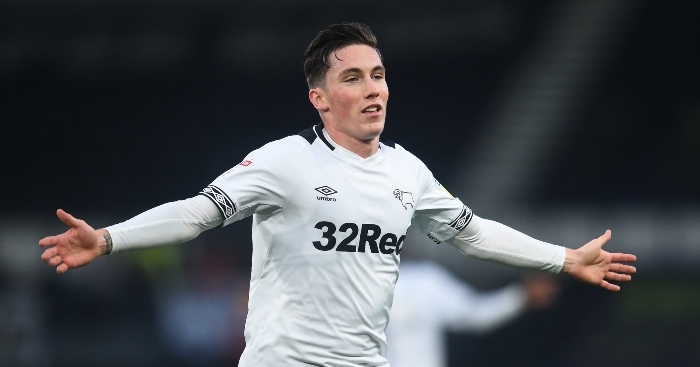 Pulis said: “The more important thing is making sure the boy, fingers crossed, is OK and recovers because he is a very, very talented young player. 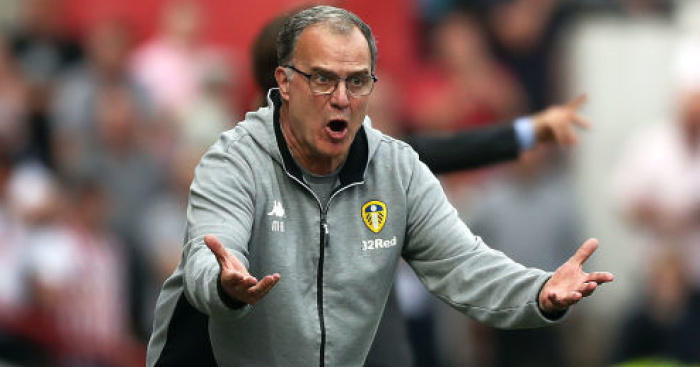 Leeds nudged back to the top of the Championship with their point at the Riverside, though will surrender top spot again if Norwich take at least a draw from their clash with Ipswich on Sunday. 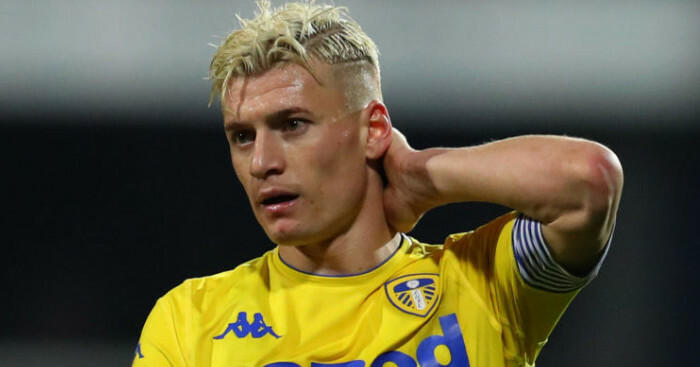 The Whites are back in action on Wednesday when they take on Swansea at Elland Road, though it’s too early to say at this stage if Clarke will be available.